With one in five UK children suffering from food poverty, Specsavers in Matlock and Chesterfield are thanking customers in the local community, after they joined forces to collect food to help those in need. Generous staff and their families held an in-store food drive, collecting a range of the most needed food items in support of the Chesterfield Foodbank. 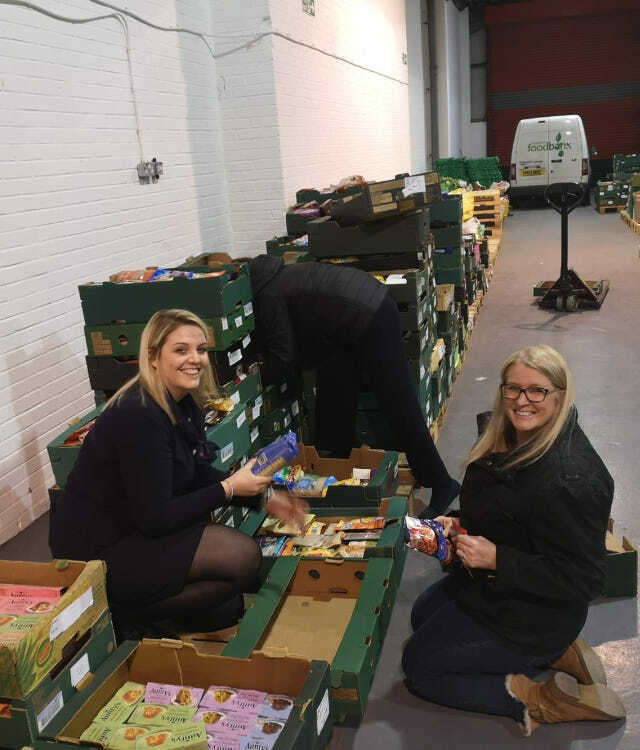 Last week, the stores’ staff also volunteered at the foodbank, lending a hand to sort through the food at the warehouse, helping the foodbank cope with the influx of donated food. “Chesterfield Foodbank is an amazing charity – helping local families when they need it most with their crisis food packages. 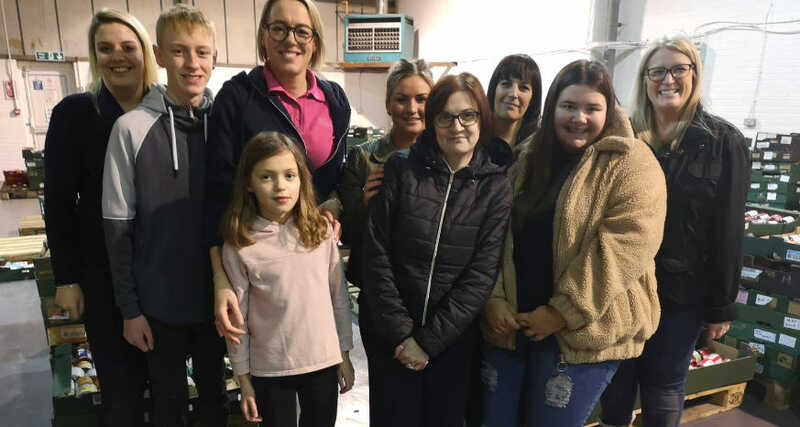 We are proud to have played our part in helping, and the volunteering session really brought our team together too” said Audiologist Juliet Metterick. Anyone wishing to donate or volunteer should visit chesterfield.foodbank.org.uk for more information.